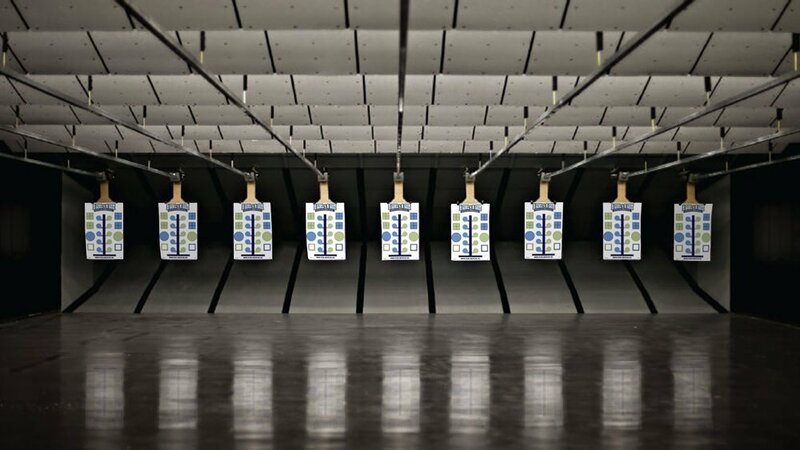 Trigger control is the act of manipulating the trigger to fire the gun without disturbing your sight alignment. 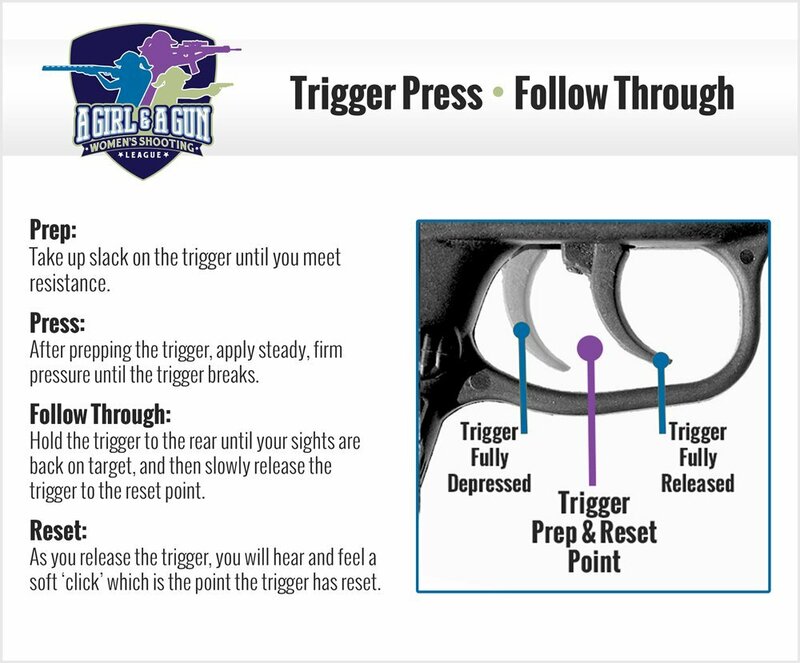 A pistol shooter may become frustrated if her shots are always slightly off center, so one place to troubleshoot is your trigger press. The shooter should press the trigger smoothly so that the sights remain on the target. With the pad of the index finger on the center of the trigger, press the trigger to the rear to fire the first shοt. If your finger is not pressing the trigger straight back, you may be slightly pulling or pushing your muzzle.